We like to bring the magic of the outdoors inside, which is why our in-suite dining service is available to all guests staying in our resort. 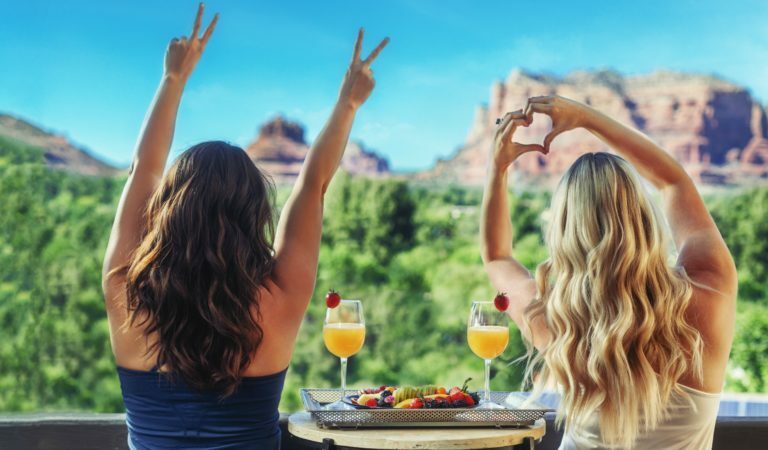 You don’t have to eat at our restaurant or venture outside the resort to experience the bold flavors and aromas of Arizona. 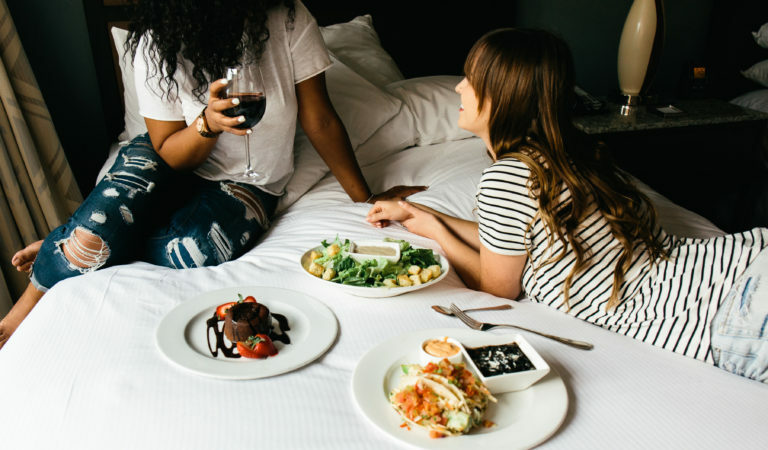 Our in-suite dining menu offers everything from hearty Southwestern classics and succulent grilled meats, to fresh seafood, light salads and more. 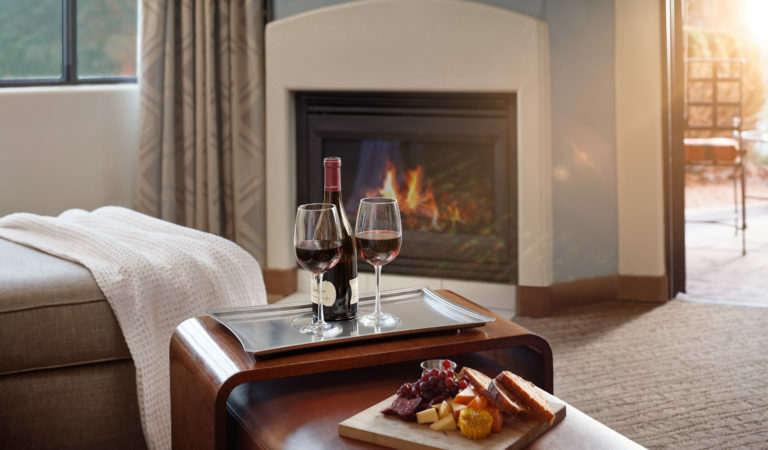 Special Valentine’s dinner available through in suite dining on February 14th. Breakfast, lunch and dinner; no matter what time of the day, we’ll deliver right to your door.